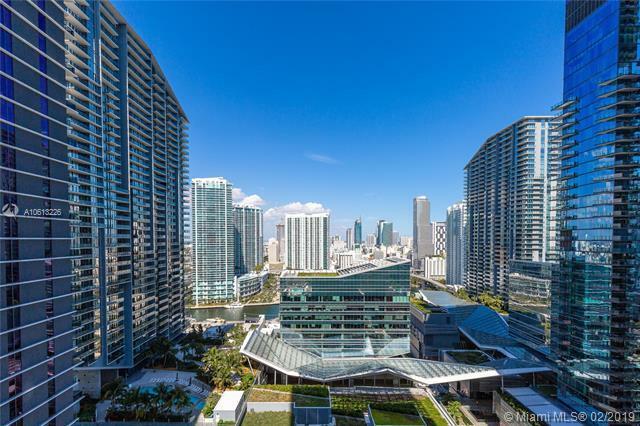 Beautiful 2 Bedroom 2 Bathroom residence located in Brickell Heights East Tower. 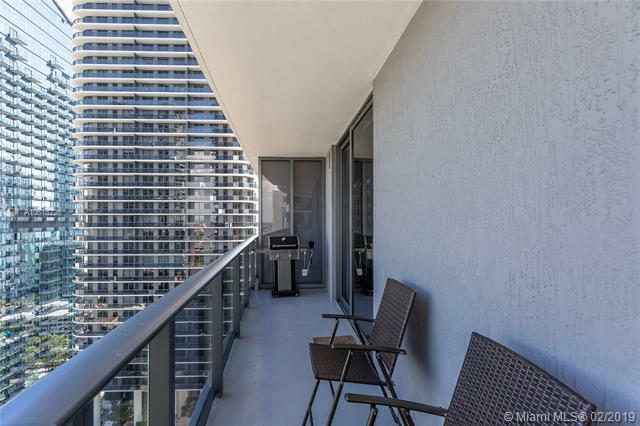 This unit features an open floor plan with a wrap around balcony serving amazing views of the Miami Skyline! 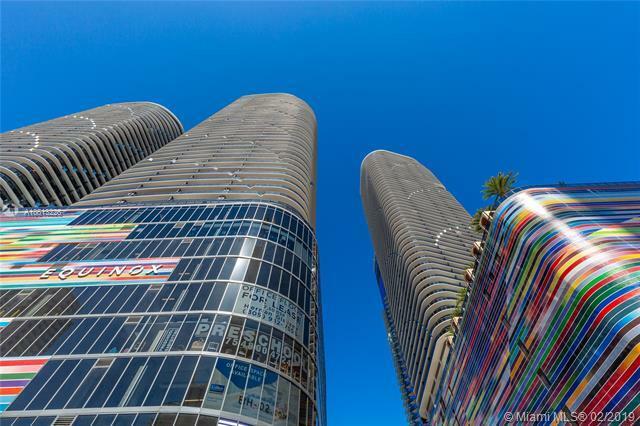 This unit also includes floor to ceiling windows, Italian cabinetry and stainless steel appliances. 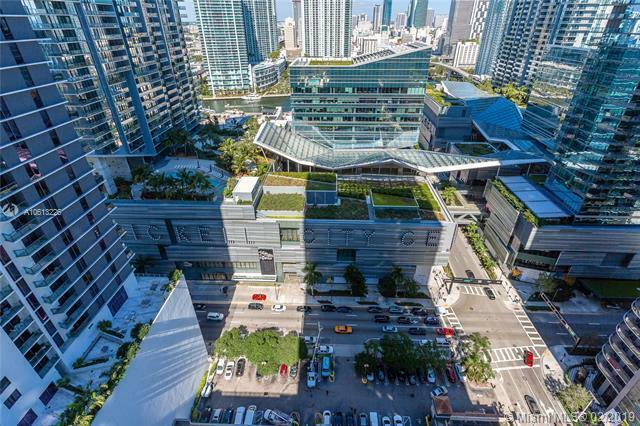 Brickell Heights East includes a laundry list of upscale amenities, including rooftop pool, 9th-floor pool terrace with swimming pool and lap pool, two entertainment rooms for private events, screening room, business center, valet parking, kids club, 24-hour concierge, and much more!